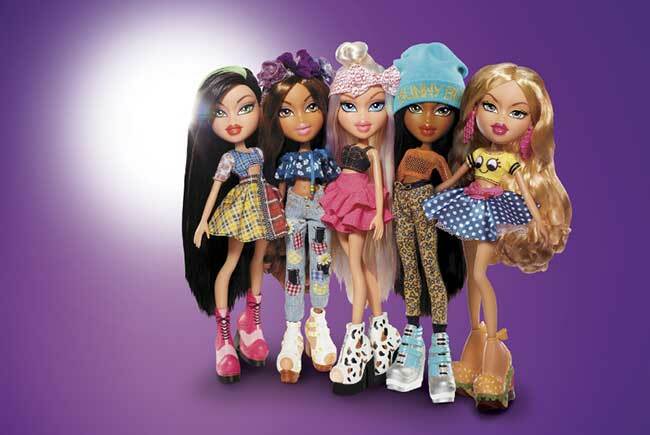 VAN NUYS, Calif., Aug. 3, 2015 -- MGA Entertainment (MGAE), the world's largest privately owned toy company, announced today that its blockbuster fashion doll franchise, Bratz, is hitting Target stores and Target.com with an exciting new line of products, apparel and accessories. In addition to the four classic Bratz doll characters, Target guests are invited to customize their own doll through the Create-A-Bratz experience on Target.com. To complement the doll assortment, Target will also carry an exclusive apparel and accessories collection for girls in sizes XS (4-6) to XL (14-16). "Bratz is back and stronger than ever – providing girls with a creative outlet for play, fashion, and cultivating friendships," said Isaac Larian, CEO of MGA Entertainment. "Target is a great brand to give our consumers a Bratz experience like no one else." 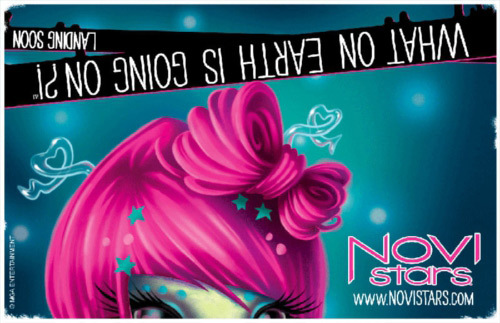 VAN NUYS, Calif., Oct. 31, 2012 -- MGA Entertainment, the largest privately held U.S. based toy company, posted 41% dollar growth in Q3 2012 versus year-ago, according to leading market research company The NPD Group. Despite declining sales in the toy industry, MGA has again become the fastest growing toy company among the top ten toy manufacturers, with sales that continue to accelerate at a steady pace. Within the US, retailers continued to see explosive growth with Lalaloopsy™, a global toy powerhouse driven by robust product, entertainment and licensing programs. Interest in the brand continues to develop as seen with the strong sales of Lalaloopsy™ Silly Hair Star- Harmony B Sharp: (Toys R Us "FAB 15", Walmart "Top Toys 2012") the first-ever talking, singing and dancing Lalaloopsy™ doll.